Irvine-based Acorns is a finance company that allows individuals to round up purchases and automatically invest the change. 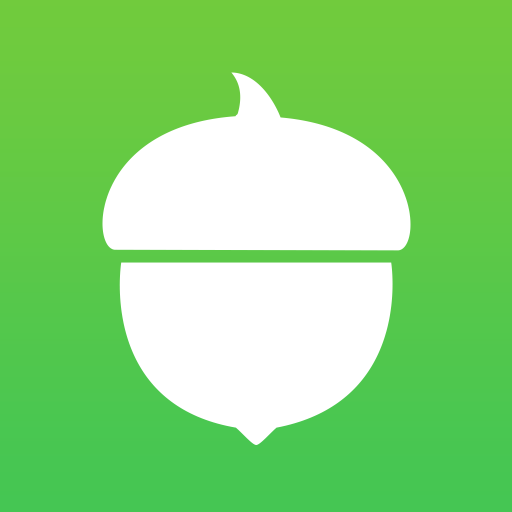 Founded by Jeff Cruttenden, Mark Dru, and Walter Cruttenden in 2012, Acorns has now raised a total of $206.96M in total reported equity funding over eight rounds. San Francisco-based Stripe is a global technology company that builds economic infrastructure for the internet. 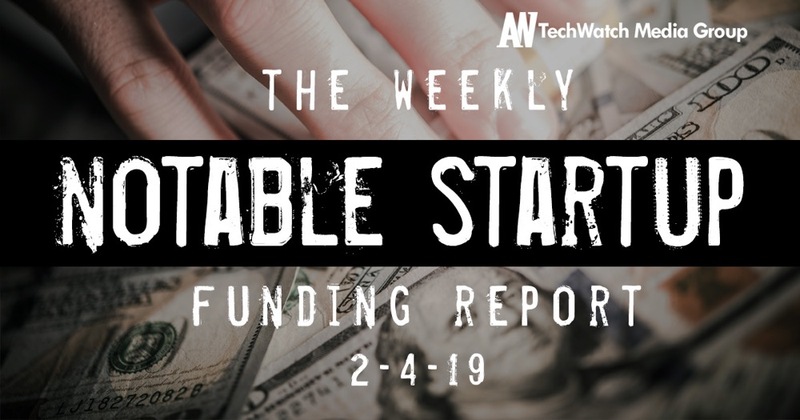 Founded by John Collison and Patrick Collison in 2010, Stripe has now raised a total of $793.5M in total reported equity funding over eleven rounds. New York-based Better Mortgage is a direct lender dedicated to providing a fast, transparent digital mortgage experience backed by superior customer support. 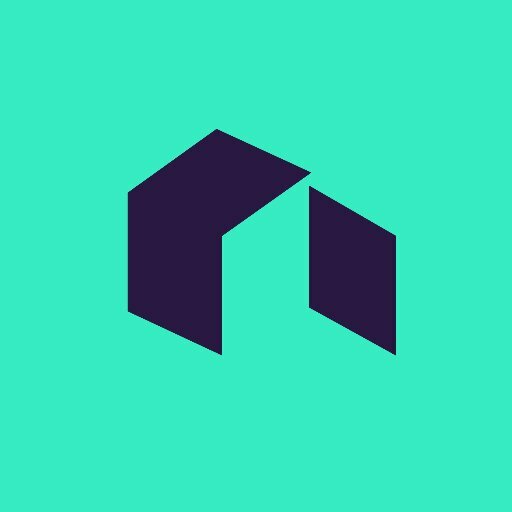 Founded by Eric Wilson, Erik Bernhardsson, Viral Shah, and Vishal Garg in 2014, Better Mortgage has now raised a total of $115M in total reported equity funding over four rounds. Sandy-based Simplus is a Platinum Salesforce Partner and the industry leader in Quote-to-Cash implementations. 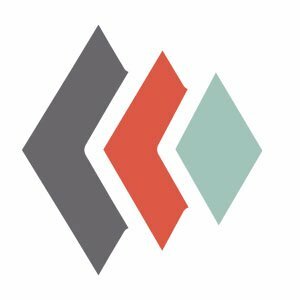 Founded by Blake Hannon, Isaac Westwood, John Lawton, and Ryan Westwood in 2014, Simplus has now raised a total of $54.53M in total reported equity funding over eleven rounds. 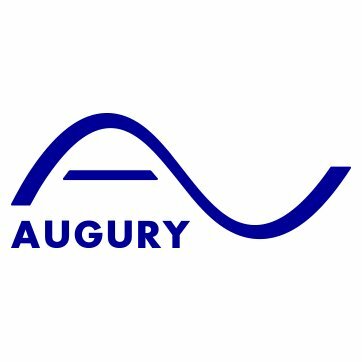 New York-based Augury is an Industrial IoT company that brings predictive maintenance to new markets with cutting-edge machine learning and AI technology. Founded by Gal Shaul and Saar Yoskovitz in 2011, Augury has now raised a total of $51M in total reported equity funding over four rounds. San Francisco-based Madison Reed is a beauty company revolutionizing the way women color their hair. 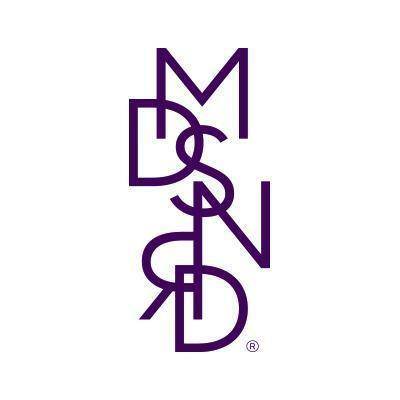 Founded by Amy Errett, Eric Hutchinson, and Sabrina Riddle in 2013, Madison Reed has now raised a total of $121.1M in total reported equity funding over six rounds. San Francisco-based Hims is a wellness brand that helps the men get access to products for skin care, erectile dysfunction, and hair loss. 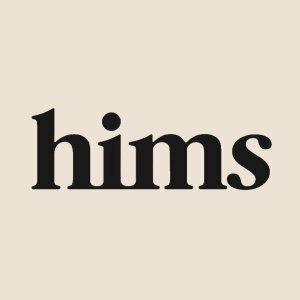 Founded by Andrew Dudum and Jack Abraham in 2017, Hims has now raised a total of $197M in total reported equity funding over seven rounds. San Francisco-based Clover Health is a new health insurance company. 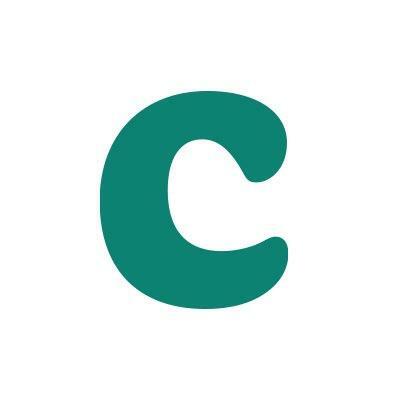 Founded by Kris Gale and Vivek Garipalli in 2013, Clover Health has now raised a total of $925M in total reported equity funding over six rounds. 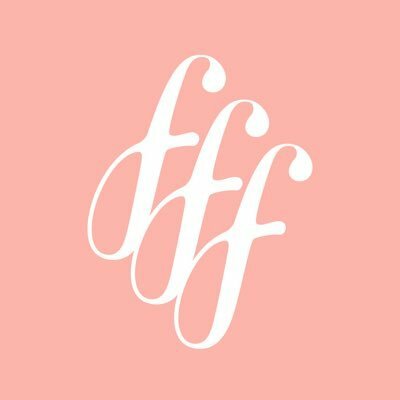 Los Angeles-based FabFitFun offers subscription services that allow its members to discover brands and products. Founded by Daniel Broukhim, Katie Echevarria Rosen Kitchens, Michael Broukhim, and Sam Teller in 2010, FabFitFun has now raised a total of $83.5M in total reported equity funding over two rounds. San Mateo-based Lime helps people move around their cities in an affordable and convenient way while eliminating their carbon footprint. Founded by Adam Zhang, Brad Bao, Charlie Gao, and Toby Sun in 2017, Lime has now raised a total of $855M in total reported equity funding over five rounds.